It's that time of year again, the time of GIVING! Before we know it, Christmas and Shin Hye's birthday will be upon us. 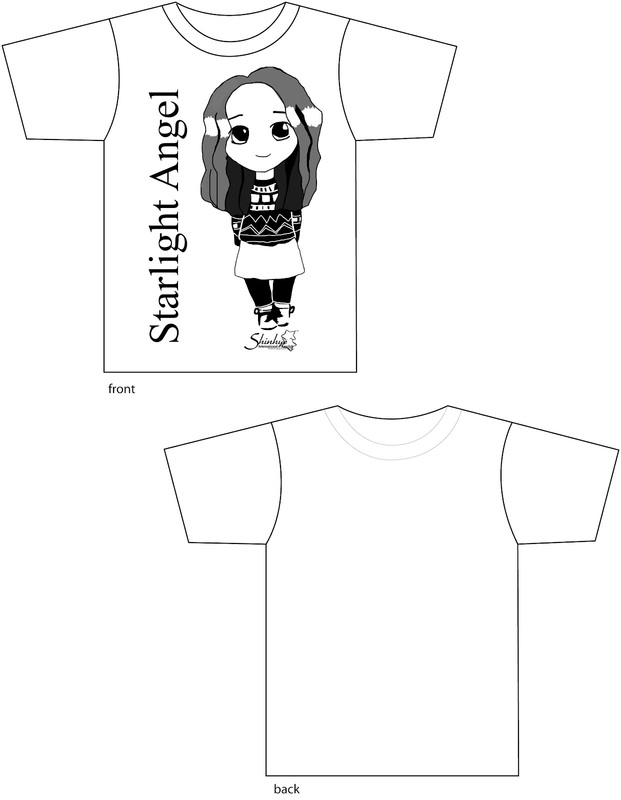 So, Starlight Angels, we ask this favor of you once again to make this festive season special for Shin Hye. We will be taking donations to buy warm gifts for Shin Hye as she films her drama, "Pinocchio." Not only will these donations go toward buying gifts for Shin Hye, 50% and the remaining proceeds from Christmas gifts will also be going toward sponsoring our little angel, Jimmy, from El Salvador and preparing for Shin Hye's 26th birthday! Additions: We will randomly choose five people to receive our PSHIFC tee. Deadline will be November 30th. 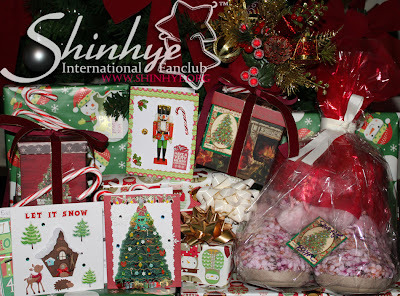 If you have gifts you would like us to send to Shin Hye, please email us. It is Awesome to collect donations to by warm gift to Shin Hye's on Christmas , wish a Happy Advanced Birthday wishes to Shine Hye's ..